Attracting, retaining and motivating staff is high on the agenda of every manager. Although, it’s not always easy to work out what should be done to achieve these states. There are some basic questions to be asked. What will attract people with the skills to meet our role requirements? What should we give in order to stop our best people from jumping ship? And is money the only thing that matters? Such all-encompassing questions conjure an idea that we need to think of reward as something more than money, something more than material payment or even more than material goods. Something that measures total reward. Put simply, everything that an employee perceives as valuable belongs inside the total reward package. If staff value the package enough, they’ll stay. If management is competent they’ll engage. The total reward package should therefore form part of the business strategy. And if the package is assembled correctly, it will add to the competitive advantage of the firm. 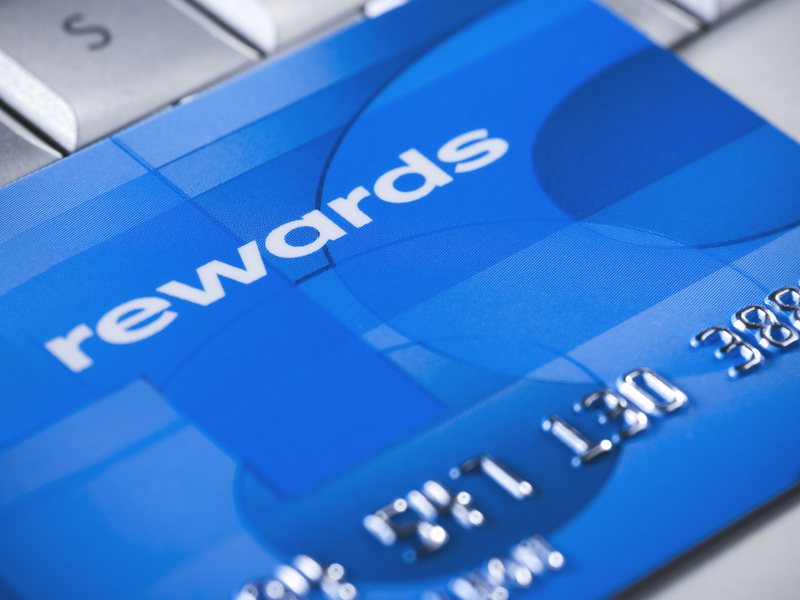 There are four parts to the development of a total rewards package. The first is to determine that total reward is important and will add value; the second is to develop the rationale and draw up the business case for total rewards. Next, guidelines need to be drawn up to determine how the total reward package will work. Finally, the plan must be implemented and audited. Simples, as the meerkat said. Every firm will have different requirements based on their own business strategy, people management strategy and organisation culture. The employee-employer relationship is based on exchange. The employee provides time, talent, effort and results. And the employer provides rewards viewed as valuable by the employee. This exchange needs to be in balance. The balance is fragile and can easily be damaged. Get the total reward right and the psychological contract is enhanced, get it wrong and disengagement and lack of motivation are the likely outcomes. World at Work has identified five discreet elements that can help attract the right people (recruitment); cause current employees to perform effectively (motivation) and also keep valued employees as log as it is mutually beneficial to both parties (retention). Let’s consider each in turn. Compensation. This is the pay provided to the employee for the time and effort and skill that they provide to the employer. Compensation must be adequate for the employees needs, and also fair and competitive, if not both commitment and the psychological contract will suffer. Benefits. Anything offered to employees as a supplement to their salary. There are huge range of benefits available. Some of the popular ones include additional holiday allocation; enhanced pension contributions; health cover; child care vouchers and discount schemes. Benefits act to enhance the contract. Sometimes benefits that cost little have huge employee value, particularly if the employee could not buy these themselves. Work-Life. This refers to the organisation practices that help achieve balance in the employee’s work and private life. These are practices that go beyond the statutory requirement for flexible working. Examples include the ability to work from home and the ability to take personal appointments during working hours. Performance and Recognition. Recognition can be cash or non-cash based. A simple ‘thank you’ can be recognition enough for some people. Special rewards (monetary or gifts) can also be used as a means of saying thank you. For recognition to be effective, all employees need to understand how their role is aligned to the business strategy. Without this it is difficult for people to understand where they fit. As a result they feel undervalued, insignificant and will become demotivated, disinterested and potentially disruptive. Development and Career. Enhancing the skills and competence of your staff provides simultaneously developmental opportunities for staff and moves the business forward. Training plans and career management will ensure your succession planning is proactive. Yes, training staff will mean they are able to move on to a new firm, but if your total rewards are fit for purpose they will think twice! The starting point should be to consider what people-oriented operational outcomes are needed. Whilst the benefits must be seen as valuable by the staff, they must also work for you. Take medical insurance for example. By providing private medical cover, employees can have medical procedures at a time to suit them. They can have keyhole surgery enabling them to return to work sooner. Family health cover allows parents to manage their child’s medical condition as quickly as possible, alleviating the anxiety and long time scales if relying exclusively on the NHS. Again you have an employee back fully engaged sooner. This may seem a little hard-nosed, but it is reality. Benefits must work for you as well as your employee. So, in summary. Total reward includes base pay (salary); additional earnings (e.g. commission, bonus, overtime, shift pay); it includes benefits (e.g. holidays, sick pay, pension, medical cover) and it includes non-financial rewards (training, empowerment, respect, recognition, company culture). Get the balance right and you can attract, motivate and retain staff more effectively. If you would like help reviewing your current offering you know what to do. Give us a call.